Welcome to The Pier's web site! We would like to take this opportunity to thank everyone who assisted in making The Pier store & guide service the number one angler resource in Lake Geneva, Wisconsin. Please take some time and browse our web site to get to know us. 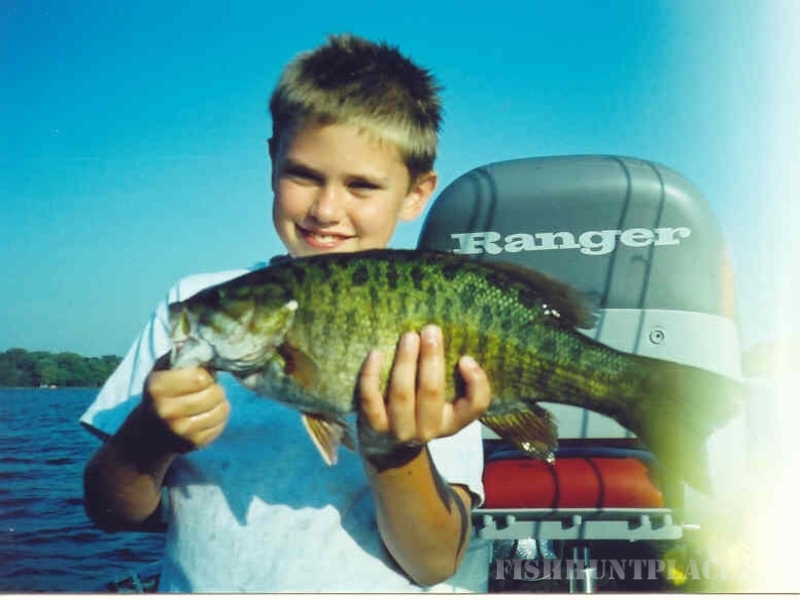 We have tried to include as much information as possible; however, should you have any additional questions, please feel free to contact us at 262-348-9400 orjohn@fishinglakegeneva.com. As the owner/operator of The Pier fishing guide service I am pleased to cater to all types and levels of anglers from novice to professional. 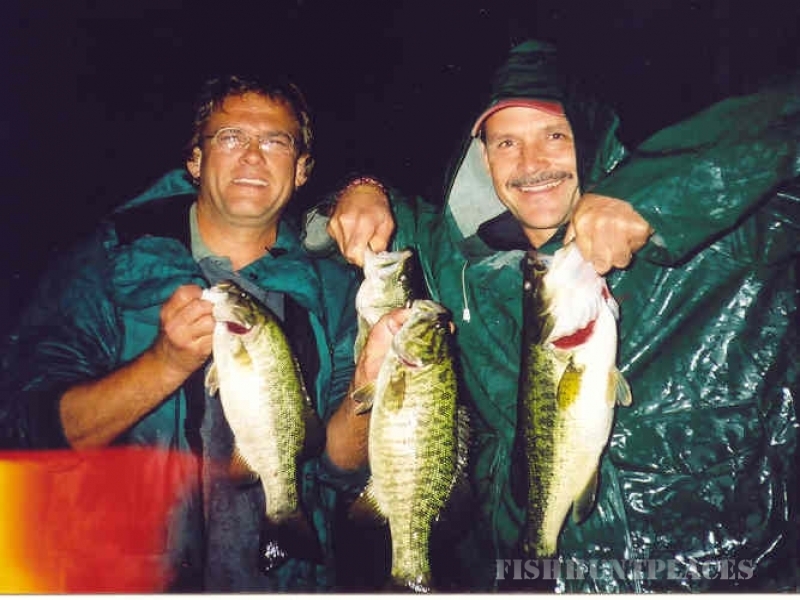 I have been fishing Lake Geneva since the early 1980's and professionally fishing it since the mid 1990's. I am a full-time licensed fishing guide. Women, children, elderly, and the physically challenged are all welcome in my boat. Guide trips are available for both daytime and nighttime year round. 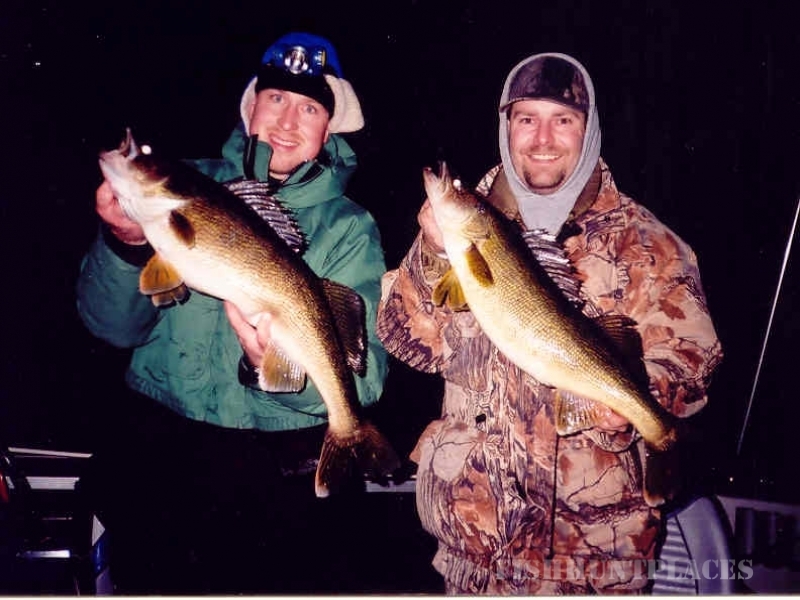 It has been our experience that Lake Geneva provides some of the most exciting night fishing available and recommend everyone try it at least once! Take a trip with me and you're bound to have fun and learn something new. My boat is a 2008 Ranger, 620 Fisherman. It is powered by Mercury 250 outboard and positioned by Minnkota. It provides a smooth, safe and quiet experience. We have both portable and permanent heated ice shanties for a comfortable ice fishing experience during the winter months. The species of fish that I guide for on Lake Geneva are: Walleye, Northern Pike, Largemouth Bass, Smallmouth Bass, Lake Trout, and Pan Fish (crappies, bluegills & perch).